Choose from over 50 free newsletter templates – HTML-programmed and fully customizable. Whether Christmas, Easter or summer sales, create unique email newsletters for every occasion. Newsletter2Go offers dozens of professional email templates – completely free for all of our users. You can use the templates as many times as you like, and can even customize them on the spot using the easy drag-and-drop editor. 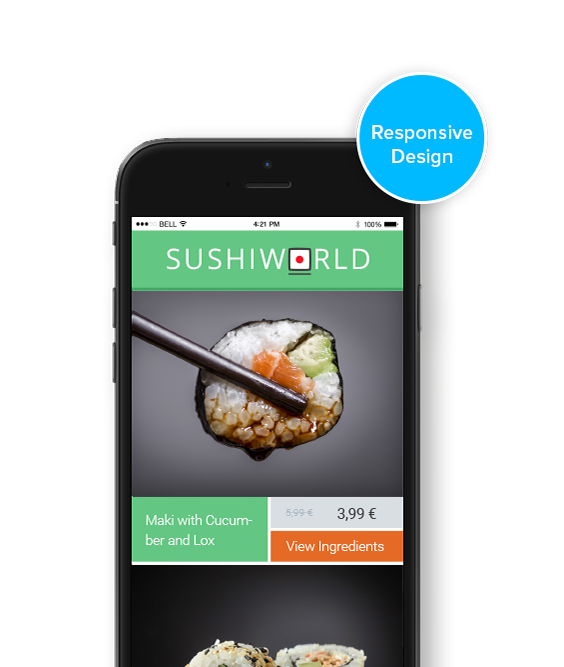 Our email newsletter templates are all responsive, so they look great on any device. 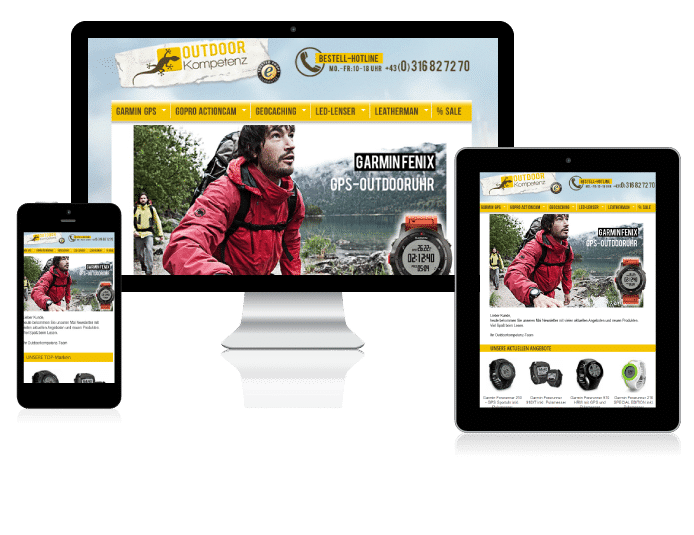 In fact, they look more like professional websites or printed newsletters – but cost way less. We’ve made it easy to design stunning newsletters; check out some examples here. Our free newsletter templates are also equipped with state of the art email tracking features. Reports are generated in real-time, so you can track the success of your email campaign as and when it’s happening. Track delivery rates, open rates and clicks, and compare statistics across different target groups (e.g. men vs. women). You can even see exactly where people have clicked within the newsletter. Click maps show you which parts of your campaign are performing the best – enabling you to continuously improve your email marketing strategy. All Newsletter2Go users have access to free, responsive email templates for every occasion: birthdays, holidays, well-wishes and more. Keep your customers engaged and maintain regular contact – use our ready-made templates to send a happy birthday message, a Valentine’s Day newsletter or even a custom message to mark six months since a user subscribed to your newsletter. 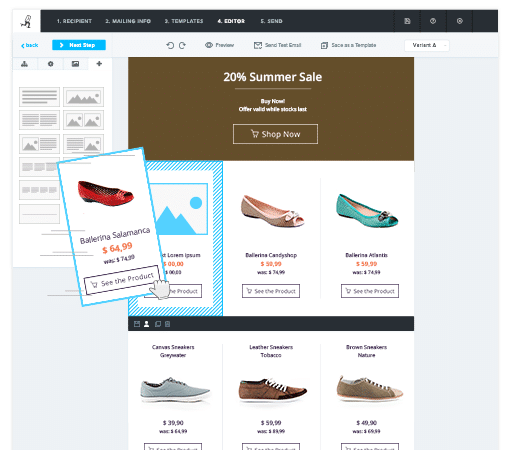 We’re always adding to our selection: we love to create email templates that empower our customers to drive results. Keep your eyes out for the best newsletter templates for your brand! We have created email templates that ensure plenty of design freedom and flexibility. All of our templates are programmed in HTML and can be edited and tweaked by you. You can change the background image or color, add new design blocks, or rearrange the existing image and text blocks by drag-and-drop. Upload images, alter the layout and insert text. With our newsletter editor, it’s incredibly easy to get creative and make the template your own. Furthermore, the newsletter templates provided by Newsletter2Go are responsive. This ensures that the presentation of the newsletter is always adapted to suit the end device. For example: a newsletter with three columns will be displayed with three columns on a computer. But if you open the same newsletter on a mobile phone, a column break will mean that only one column is displayed laterally. We want to offer our users the best newsletter templates – which is why we test all of our free templates in more than 36 email clients. This guarantees that your emails are displayed properly in the most popular web, mobile and desktop clients. The reason for this is that some programs display newsletters differently. The same newsletter may be displayed differently in Outlook to how it is displayed in Thunderbird or Gmail, for example. Want to align your email newsletters with your corporate brand? We can design a custom email template according to your specific requirements. You can save yourself bags of time and effort whilst requesting that extra special element that is essential to your design. 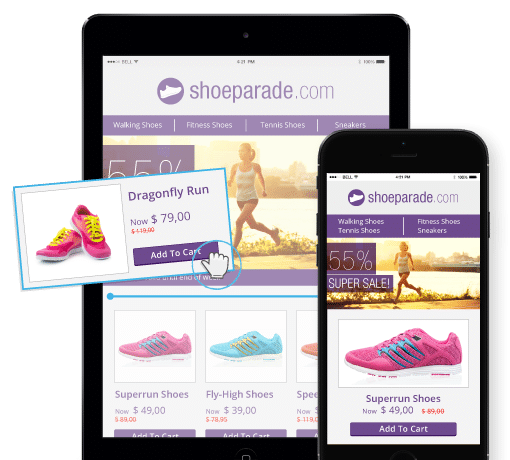 All newsletter templates are created with responsive design, and we can also build custom integrations for your e-commerce and CRM systems upon request. 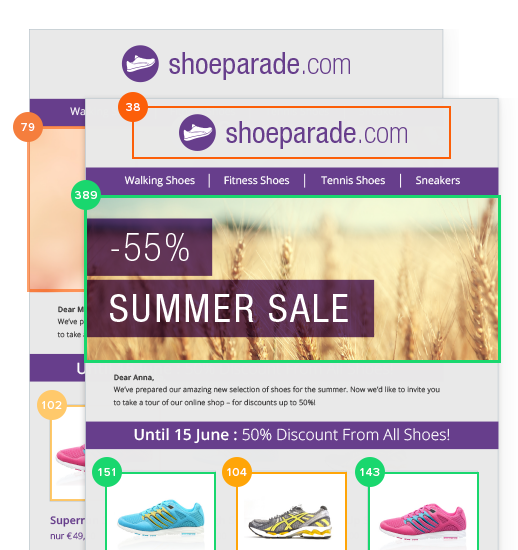 We will also test your newsletter template in all popular email clients. Find out exactly how the order process for custom templates works here, and check out some of our newsletter templates for inspiration. Newsletter2Go’s newsletter templates can be edited using the flexible design block editor. This allows you to add as many text and image blocks as you like, and to put your own stamp on every newsletter. Design your email marketing materials according to your own vision. With the 1-click product transfer feature, you can import entire product blocks into your newsletter. Spare yourself the tedious manual copy-paste process: transfer all the most important product details in just one click – including image, link, price and description. In order to use 1-click product transfer, you’ll need a premium newsletter template. You can easily order a premium newsletter template online via your Newsletter2Go account or by email. We’ll work with your specifications to create an email template you’ll love. Create a free account and discover all of Newsletter2Go’s powerful email marketing features. All Newsletter2Go users receive 1,000 free email credits every month. Get started today!